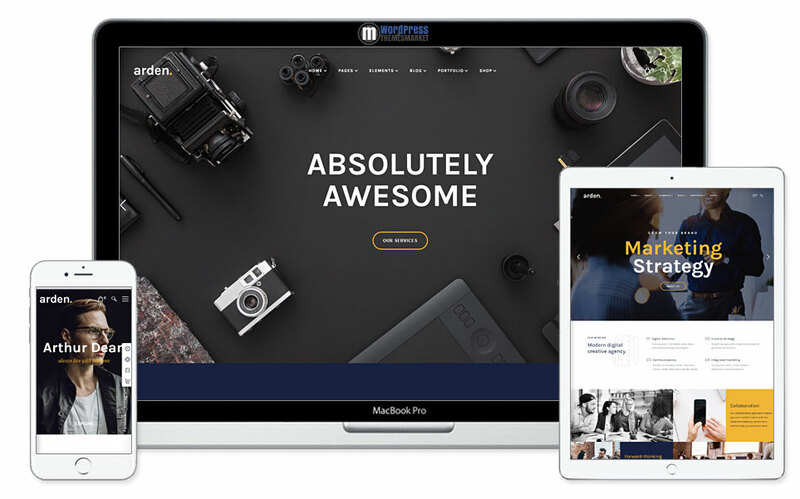 Arden is an excellent and tech-savvy, clean and minimal Sharp and Modern Multipurpose WordPress Theme that is perfectly designed for those who seeks well-designed multi-purpose theme. This theme includes 30+ pre-built homepages, 100+ pre-made pages, 38+ handy shortcodes, quick installation, unlimited possibilites – custom whatever you want, super flexible blocks, 6+ Single Portfolio Layouts, 6+ Pre-made Blog Layouts, 6+ Single Blog Options and many many more. I found this theme as best WordPress theme till now. Thanks for sharing it. Looking forward for more such themes.